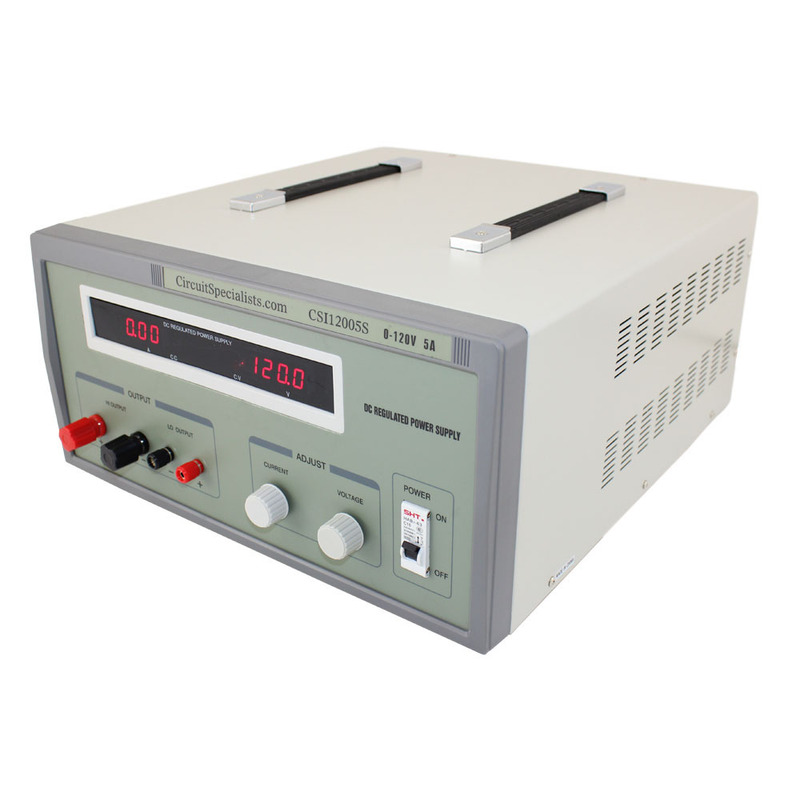 Shop for large and ultra-large DC-regulated benchtop power supplies that are ruggedly housed and provide up to 200 volts of variable voltage and 2 amps of current. 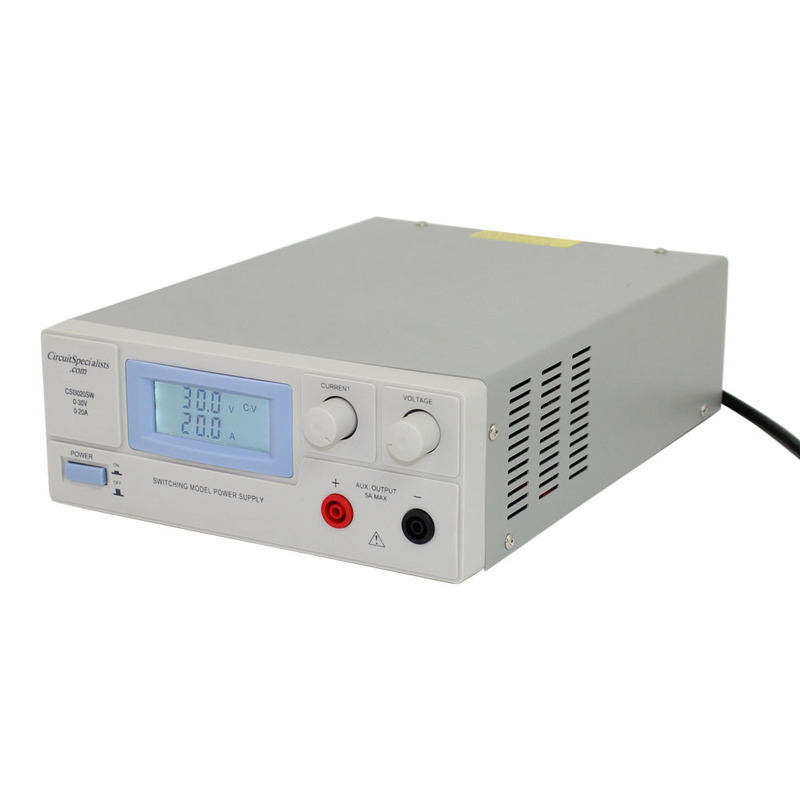 These power supplies feature multi-loop high-precision voltage regulation, automatic voltage and current stabilizing conversion, automatic radiant cooling systems, and protection from overheating — all of which make these heavy-duty power supplies perfect for demanding applications. 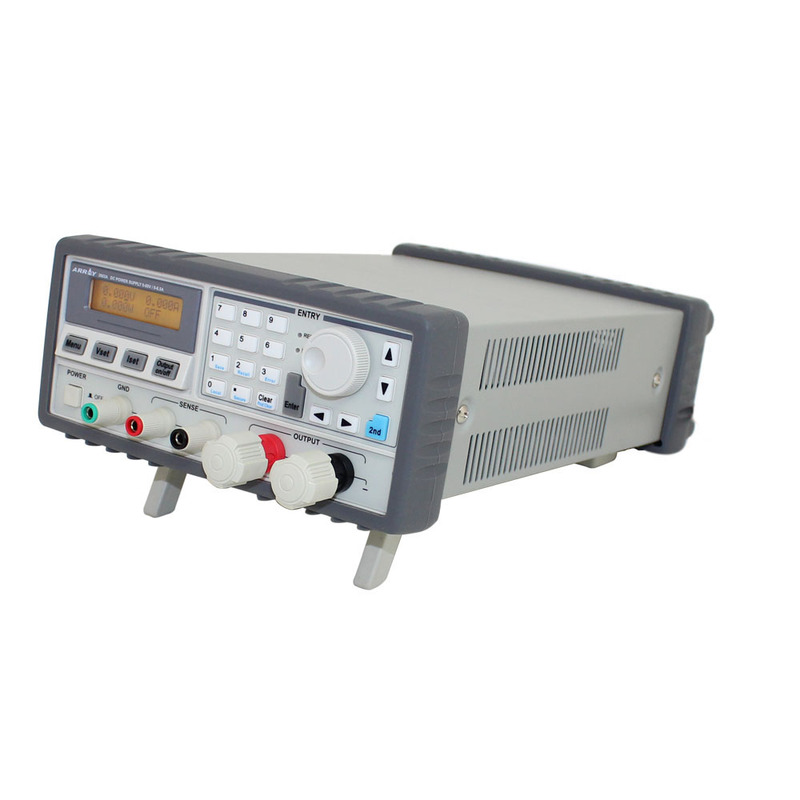 We also carry powerful rackmount power supplies designed for a multitude of lab applications.